Cats allowed. A one time pet deposit is due at move in. 2 pets maximum. 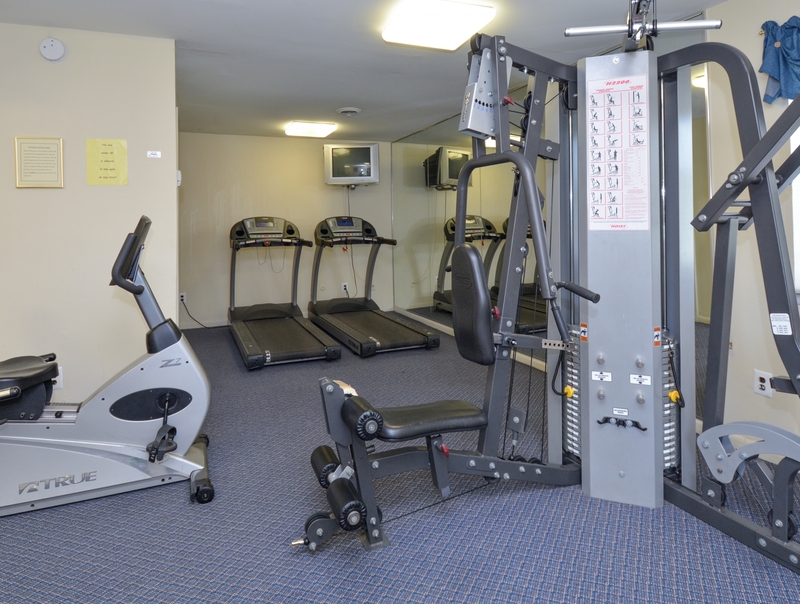 Because we know what it's like to commute to downtown Wilmington for work or be a busy student at University of Delaware, we've brought together a useful array of in-home and community features and benefits for the residents of our Newark rentals. 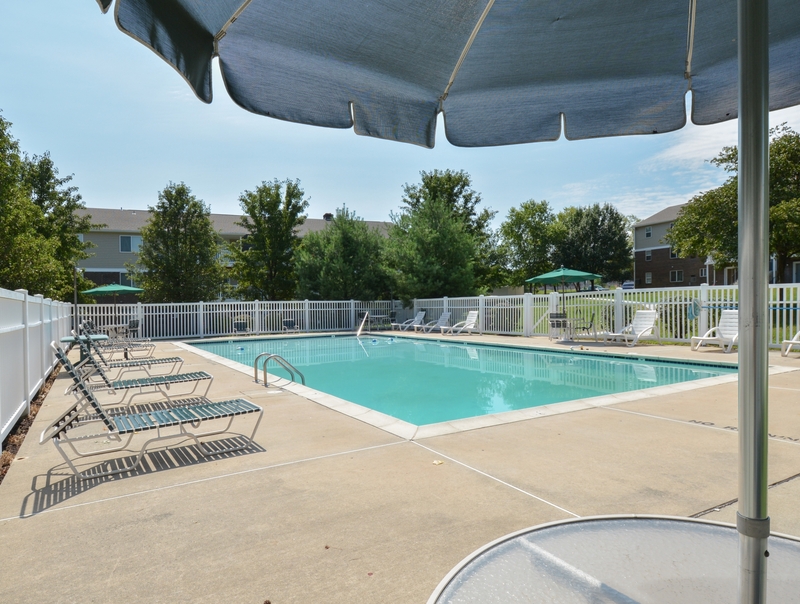 From the moment you call Glen Eagle Village Apartments home, you'll be able to take advantage of our relaxing outdoor pool, neighborhood playground, accessible fitness center, and our wooded community grounds. And our responsive 24-hour emergency maintenance and experienced property management work together to make sure you always feel right at home. 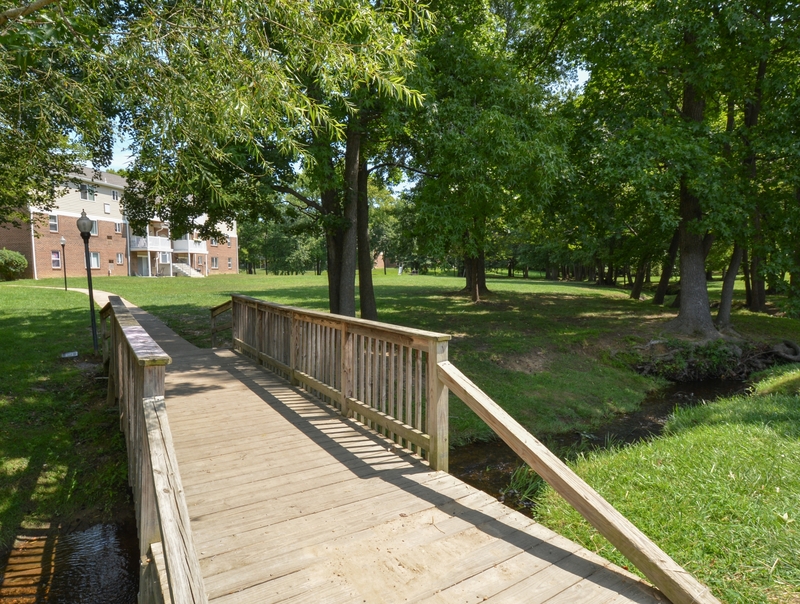 Just around the corner from the scenic Middle Run Valley Park nature area, and the upscale Christiana Mall, it's easy to see what makes living here so ideal. 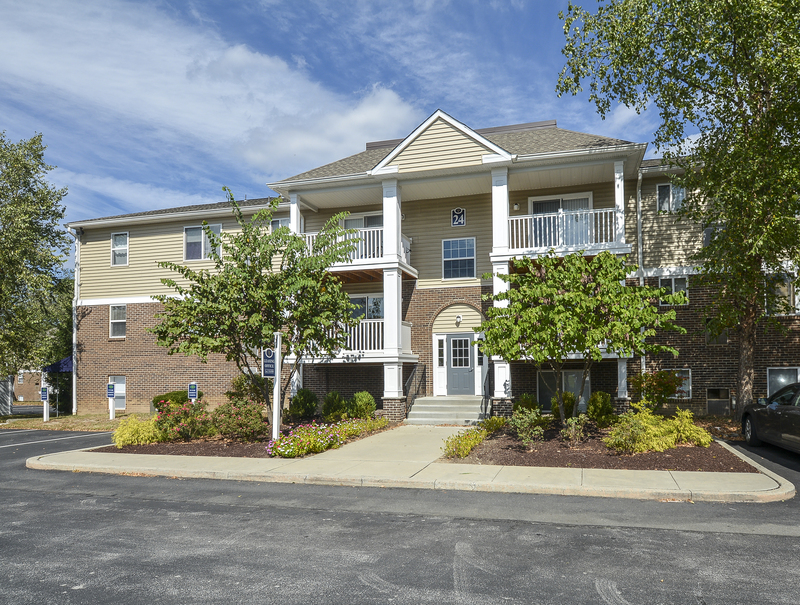 Once you've explored each of our available floor plans, stop by today to set up a tour of your future home!